Jared is a Real Estate Associate at Fundrise. He works on real estate underwriting and due diligence. 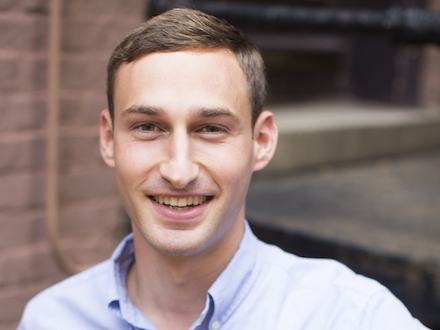 Prior to joining Fundrise, Jared was a Financial Analyst at Foulger-Pratt Development where he assisted in the underwriting and development execution of multifamily, office, and retail assets throughout the Washington, DC area. Jared earned a B.S. in Finance from the Robert H. Smith School of Business at the University of Maryland. In his free time, he enjoys whitewater kayaking, skiing, and hiking.